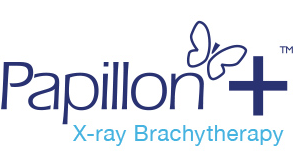 The Papillon+ X-Ray Brachytherapy system is available with accessories for rectal, skin (Basal skin carcinomas) and breast cancer treatment. Papillon+ treatment accessories are designed and engineered alongside input from our clinical partners. Therefore our treatment accessories are developed to provide suitable ergonomics and radiation characteristics for each treatment modality. 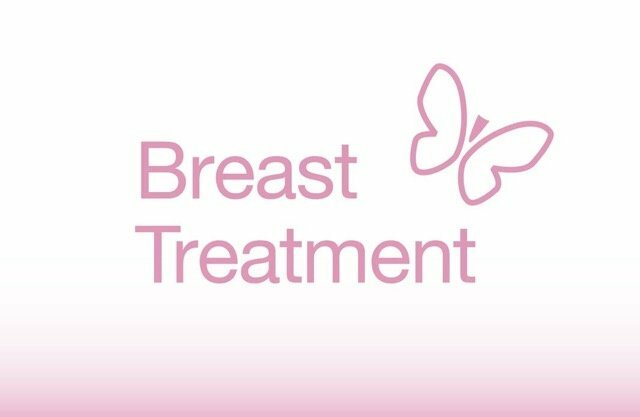 Intra operative radiotherapy (IORT) is used to deliver breast cancer treatment. Our IO Breast applicators allow delivery of a uniform 310° dose to a surgically exposed cavity. For rectal and skin cancer our cylindrical applicators are placed directly over the tumour. Short treatment times mean this can normally be undertaken as an outpatient procedure. 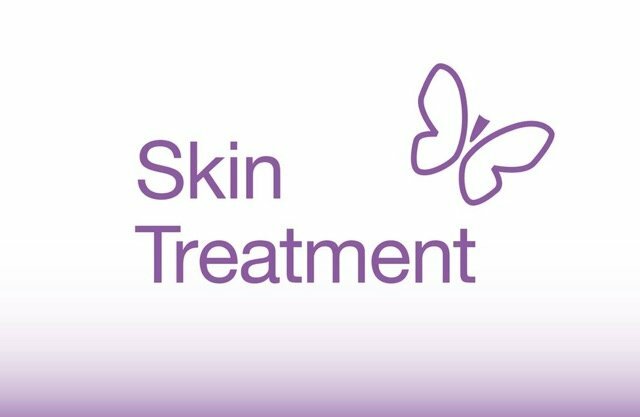 For more details about any of the treatments or the Papillon+ system itself please go to the contact page or click on the links below.